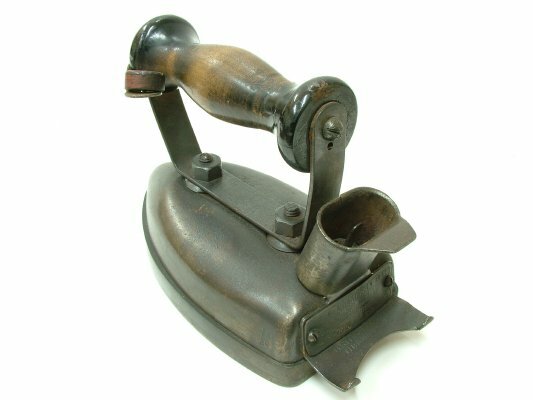 Description Siemens electric iron. 2.3 amps. 2.6kgs. English company. Wooden handle with thumb rest.